 Enkronos ICO is near, it will start next 18 September. We already reached the soft cap and very soon we’ll announce also our listing on main exchanges. In the meantime, even if the pre ICO has officially ended, in this period before public sale we can offer to investors a 40% bonus. This means that 1 ENK = 0.0018 ETH instead of 0.003 ETH (ICO fixed price). 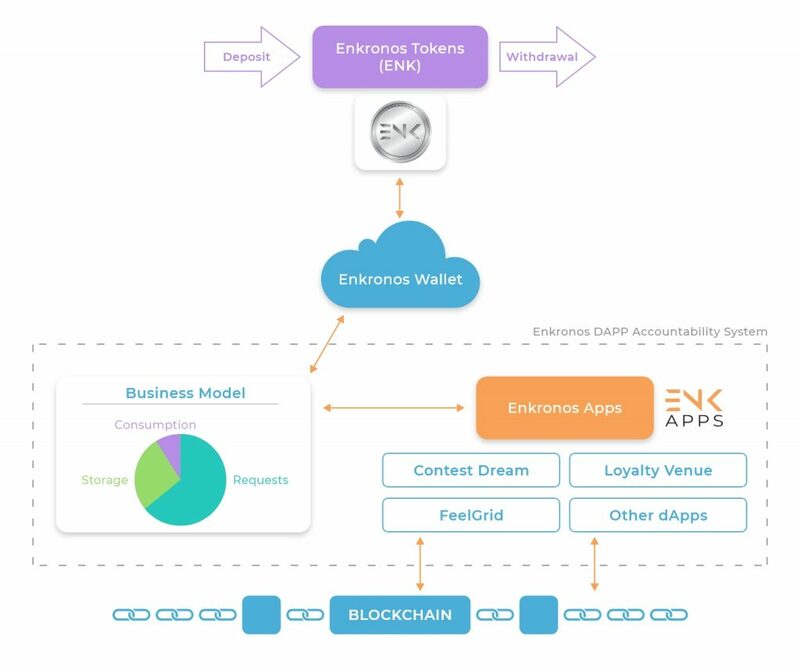 Enkronos Apps is a blockchain based powerful multi-application ecosystem for advertising solutions, marketing and promotions, MMO games, gamification, artificial intelligence, augmented reality, internet of things, gaming, big data and e-democracy, just to name a few areas and then it creates value to the ecosystem since it enables quick publishing of complex and heterogeneous data driven solutions, it solves different problems (such as the mentioned ones), it reduces the required time and skills to realize complex data driven campaigns and projects. 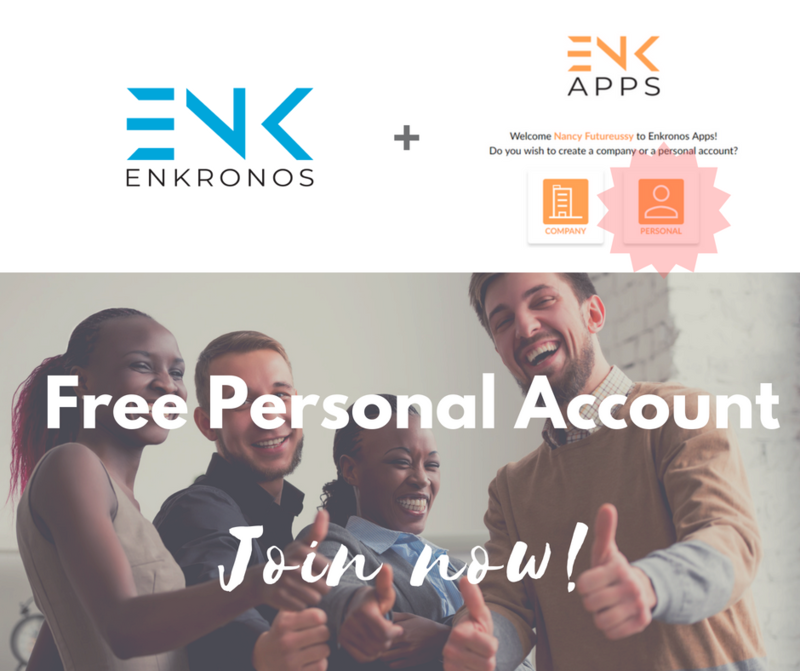 Enkronos Apps has a Blockchain-based accountability system that ensures ethical behavior, complete protection of personal data and privacy and then it is the solution to great often unsolved problems and unanswered questions such as: 1. Lack of respect of ethical conduct in data driven projects; 2. Lack of protection of personal data and privacy; 3. Platform and app development high cost and low financial efficiency. Take your 40% bonus now! 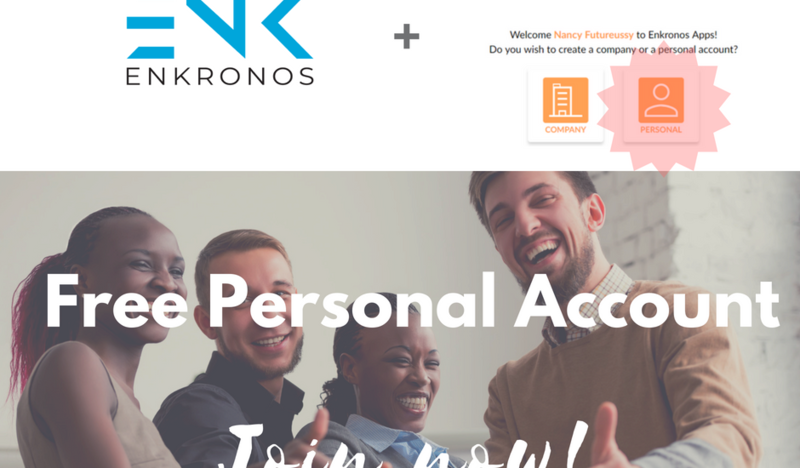 Whitelist from https://ico.enkronos.com/whitelist. 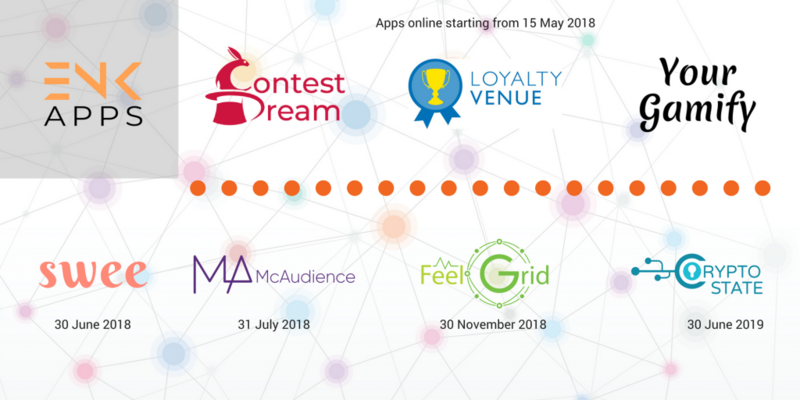 Very soon we’ll introduce also other applications like FeelGrid, an IoT empowering platform. And many others, included a dApp Development Framework which will let developers easily create their distributed applications, with many templates and samples available for any business need.